Moving to a new home hundreds of miles away or more can be stressful, so be sure to rely on the Portland long distance movers you can trust to ease your journey. 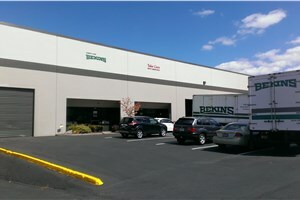 Irvington Transfer & Storage (ITS) Global Relocation Services, agent of Bekins Van Lines, has been delivering unsurpassed long distance moving solutions to help families put down roots all over the country since 1926. For our decades of quality service and thousands of satisfied customers, ITS Global has earned BBB-accreditation and ProMover membership in the American Moving & Storage Association (AMSA). No matter what your big move involves, our highly-trained, professional long distance movers will exceed your expectations – guaranteed. 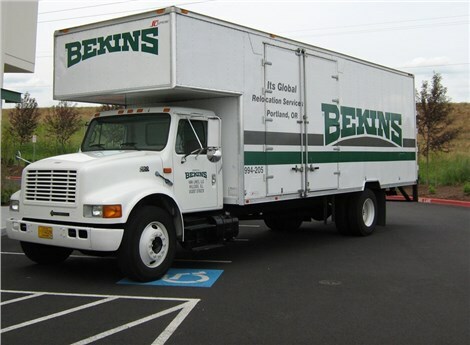 Our partnership with Bekins Van Lines, one of the nation’s leading interstate carriers, gives us the comprehensive resources and network of support necessary to take on any challenge. Here in Portland, our long distance movers offer a variety of relocation services that many other long distance moving companies in Portland simply can’t – such as auto moving, climate-controlled storage, and much more. As experienced, professional long distance movers in Portland, we don’t simply deliver your household goods anywhere that life takes you – we deliver unsurpassed quality. Our relocation services include comprehensive options so we can tailor your plan to your precise needs. Delivering quality relocation service as well as unsurpassed customer support, we will go the distance for you. Don’t delay any longer, and contact our team today to begin your simplest move yet. Call now to speak with a moving specialist, or fill out our online quote form to receive a free estimate!